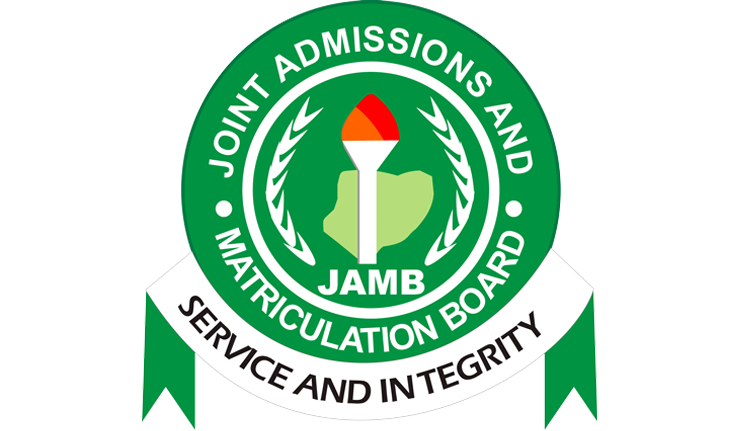 How To Manage Time In JAMB | TIME CONSCIOUSNESS IS KEY IN THE 2019 UTME | All is now set for the commencement of the JAMB 2019 Unified Tertiary Matriculation Examination as from April 11th, 2019. We expect by now all candidates must have prepared adequately for the exam and have come up with good strategies which will help them excel in the exam. You have Worked very hard for days, Weeks, Months, often studying for several hours in a day & denying yourself some necessary comforts. IT’S YOUR TIME TO SUCCEED !